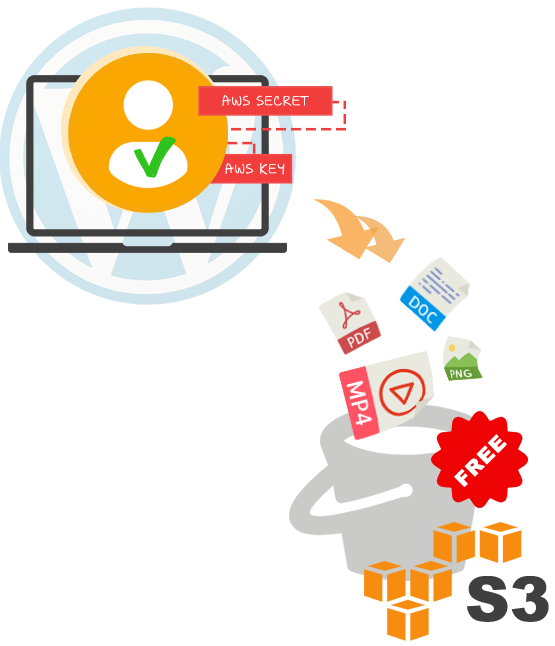 Another and probably a better way to protect your WordPress files! 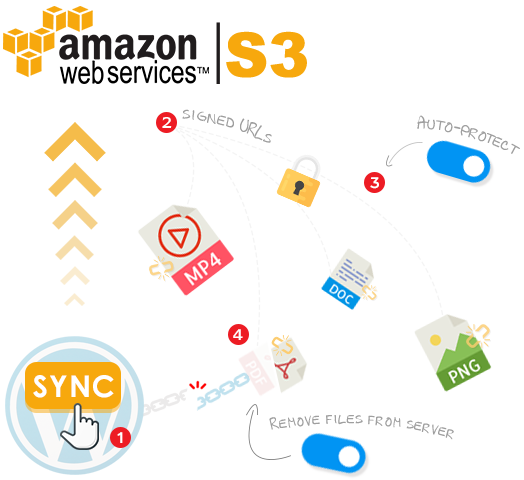 Sync your WordPress files to Amazon S3 seamlessly with just a single click. Once synced, an Amazon S3 link is automatically created and mapped with their original file URLs. You can un-sync to remove these files from Amazon S3. What's more, you can automatically sync your future file uploads to Amazon S3, and at the same time, remove the local files on your server. As a result, you will be able to not only save your server storage, bandwidth, and cost but also speed up your website and boost its SEO ranking. The extension works perfectly with Prevent Direct Access Gold to protect all your synced to Amazon S3 files. Permission of these Amazon S3 files is set to "private" after protected. In other words, they will no longer be accessible to the public nor indexable by Google and other search engines. You can un-protect or un-sync to make them public again. 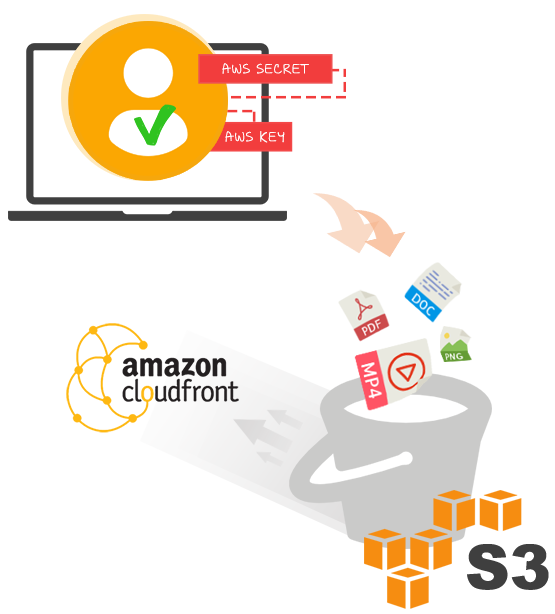 Instead, you will be provided with Amazon signed URLs to access your protected files. 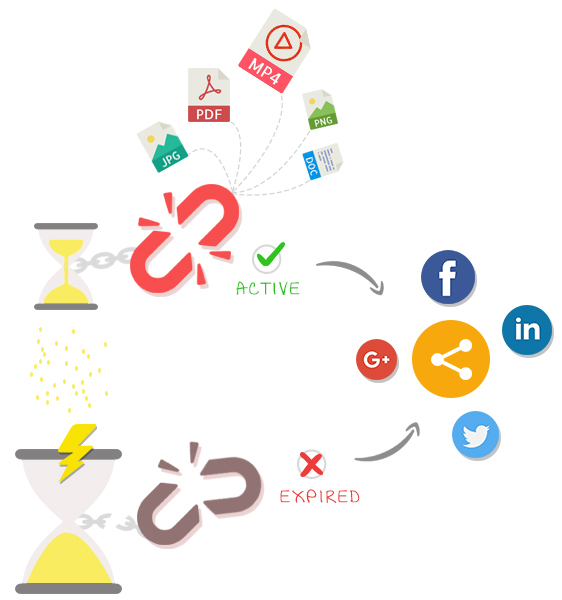 You can also protect your future file uploads automatically. No more manual work! Integration with CloudFront has never been easier with our extension. Once you have set up your CloudFront distributions on Amazon Web Services, simply put the custom domain (CloudFront or CNAME) on our setting options, all your media and asset files will be automatically served through CloudFront CDN. Easy setup! No technical knowledge is required. 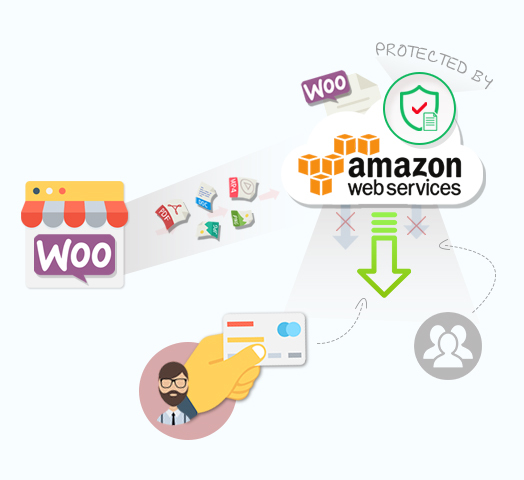 Our Amazon S3 extension allows you to not only protect your WooCommerce digital product files but also serve these files to your customers through your Amazon S3 service. Simply protect, sync and insert the product file URL in the WooCommerce download file paths as usual. Our extension will automatically generate and serve the product file with a Amazon S3 signed URLs when a customer downloads their purchase. Serving your digital products with Amazon S3 offers more reliability, scalability and faster download speeds for your customers. 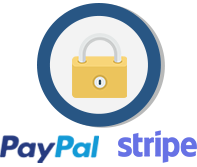 First of all, you can create unlimited private links for each protected file, which allows you to access and share these protected files with others. These private download links are indeed the only way to access your protected files. You can either delete or expire these download links by setting its download validity. P.S. Prevent Direct Acces S3 plugin works perfectly with Private Magic Links extension, which helps insert and auto-update these private download links on your content dynamically. Very powerful! It's highly recommended that you sync your WordPress files to your own Amazon S3 bucket. Don't worry. 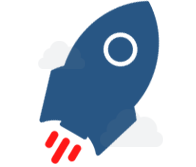 We're providing you with a Amazon S3 hosting as long as your files don't exceed 100 MB in size. No more unnecessary signup. No more extra setup. No more complex S3 configuration. Getting a free CDN has never been easier. Prevent Direct Access S3 syncs and protects your private files with ease: one click, two seconds, full protection and peace of mind.